The Turtl™ is a durable crawl space entryway system that serves as both a crawl space access well and an airtight crawl space door. Available in green, brown, and beige colors. The door of The Turtl™ is durable enough to withstand occasional foot traffic without damage with ease. The door may be locked for added home security. 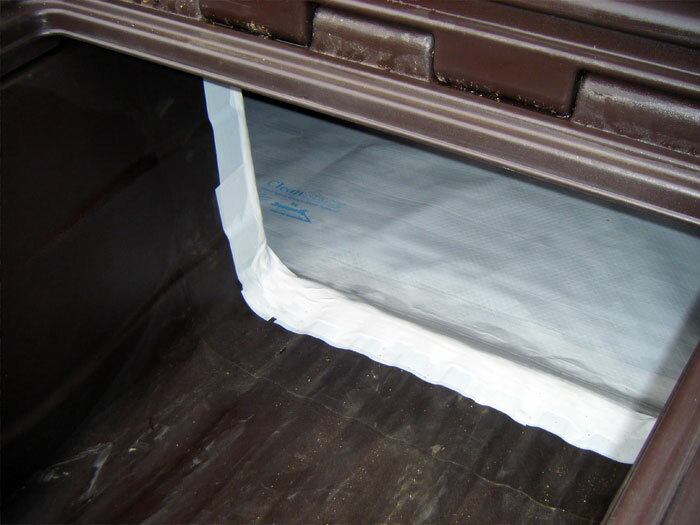 Its covered, sealed design will keep cold air, rain, debris, and moisture out of your crawl space.This eliminates the need to clean the window well, while keeping moisture out of your crawl space and adding to its energy efficiency. Installing our crawl space access system will add energy efficiency, security, and value to your home -- all while helping you create a drier, healthier crawl space! 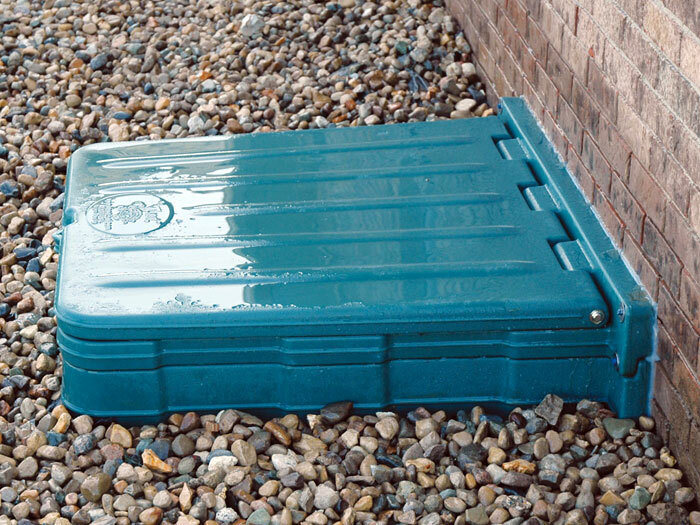 For a free, customized crawl space repair quote that includes The Turtl™ and/or our other quality crawl space products, contact us by phone or e-mail today! We have Certified Crawl Space Specialists operating in areas throughout Canada, the United States, and the United Kingdom! 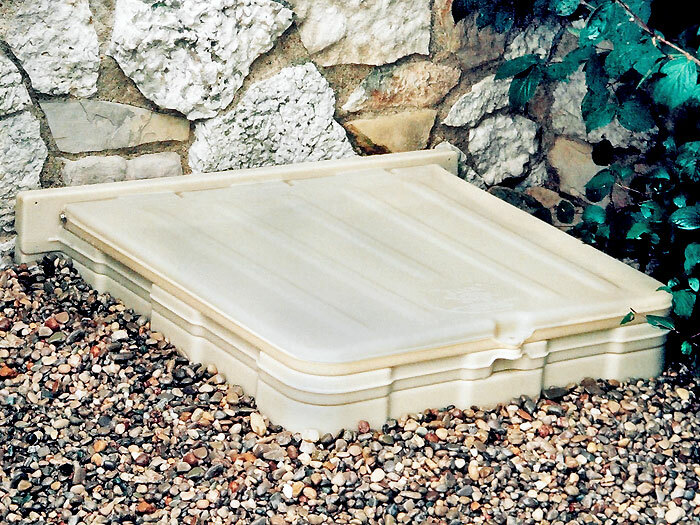 The Turtl™ is compatible with all other components of our CleanSpace® Crawl Space System. Our crawl space door system works best when combined with our vapor barrier, airtight vent covers, and SaniDry™ CX dehumidifier. Replace Your Old Craw Space Door! Old, outdated crawl space doors have typically been open metal window wells, or an access well area with a wooden door. Over time, wooden doors will rot and fall apart, while creating a hazard for children. 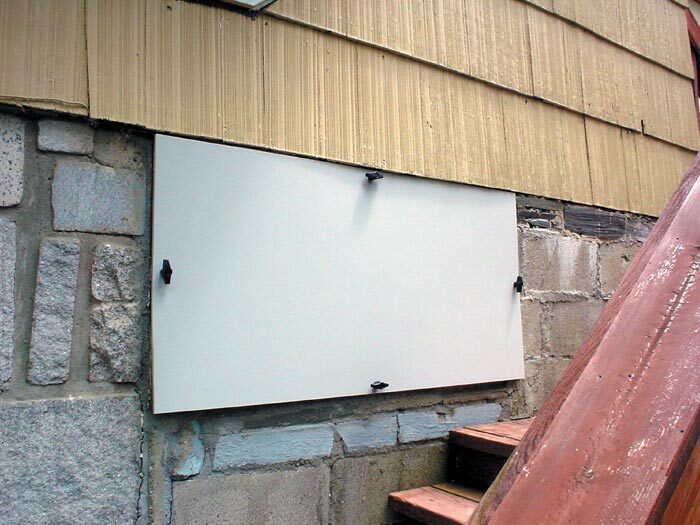 A metal window well will corrode, collect debris, and fill with rainwater -- some of which floods into your crawl space. 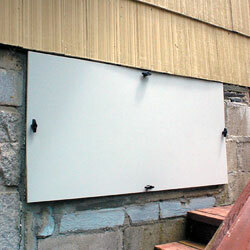 Unsealed crawl space doors also allow outside air into your crawl space. In the winter, this cold air will cool down your furnace, water heater, pipes, and air vents -- which will force your utilities to work harder just to do their daily job. In the summer, hot, humid air enters the crawl space through this opening. As the air cools in the crawl space, the humidity is deposited on surfaces in the form of condensation. As this moisture builds, it creates an idea environment for the growth of mold. Replacing your crawl space door with a new, airtight model will help keep your space dry and maintained, while also adding beauty and appeal. We Can Upgrade Your Crawl Space Doors! We can quickly and effectively install a Turtl Crawl Space Access System in your home! 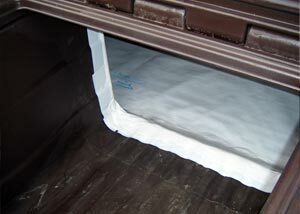 A typical crawl space system will take less than a day to install and includes our written warranty. 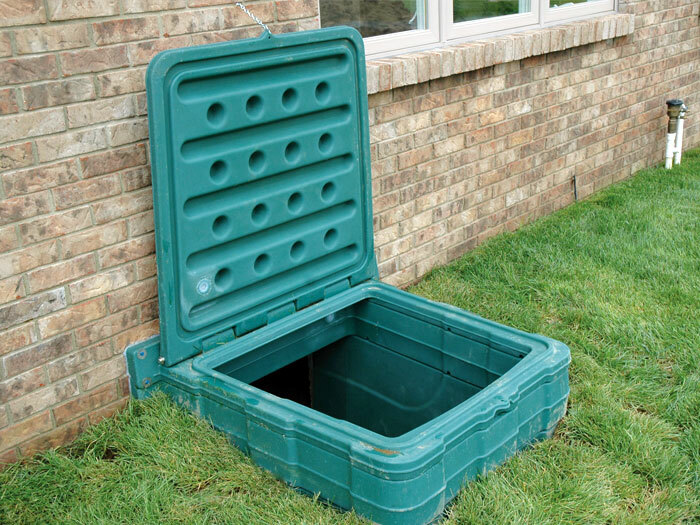 The Turtl™ is appropriate as a replacement access well and door for a crawl space, and it can also be used in new home construction. 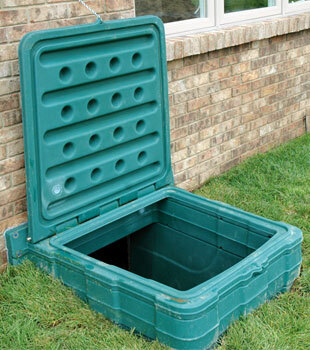 For a free crawl space upgrade quote, contact us by phone or e-mail today! We'll put you in touch with your local dealer, who can inspect your crawl space and provide you with a free cost quote. Before our visit, we'll also mail ahead a complimentary copy of our crawl space book! Packed with information about crawl space science, it provides you with everything you need to know about repairing your crawl space, as well as our line of warrantied products. We have Certified Crawl Space Specialists proudly serving homeowners throughout Canada, the United States, and the United Kingdom. There's a Basement Systems dealer in your neighborhood that's ready to serve you!